We are now a full week into the new year! If you just started a new workout plan for your resolution I want to say to you first, YAY! You made it through the first week. Celebrate that fact because it is pretty awesome! If you are continuing your program, YAY! YOU ARE DOING GREAT! KEEP GOING! No matter where you are in your journey, KEEP GOING! Because what you are doing MATTERS. Over the next few weeks you are going to be feeling awesome, working hard and checking your progress which could, at some point, lead you to start thinking if what you are really doing is making a difference. I AM HERE TO TELL YOU YES! It makes a difference and to TRUST THE PROCESS AND THE PROGRAM! This has become our motto in our Team's Test Group for 80 Day Obsession because there are a lot of questions, a lot of people want to make changes but...the program has been created and tested with amazing results. All you have to do is follow what it says, trust the process, even if that means the scale goes up, and keep going. Some women will lose inches faster than weight on the scale. Yep, I do for sure. It takes a good 35 days for my body to figure out and say, "oh, okay. I see what we are doing now," and then it will start to release the weight. But it takes 35 days of consistent work. This is why it is so important to measure your progress by actually taking body measurements, body fat measurements, how your clothing feel and PICTURES! Even if you will never show another soul, take those pictures every month to track your progress! You have heard the phrase, "You can't out exercise a bad diet." If you are working out for an hour, even walking on the treadmill for an hour and then go get half a dozen doughnuts, you aren't going to see any progress. Or if you eat healthy and clean Monday through Friday then go crazy on the weekends, it will slow your progress. 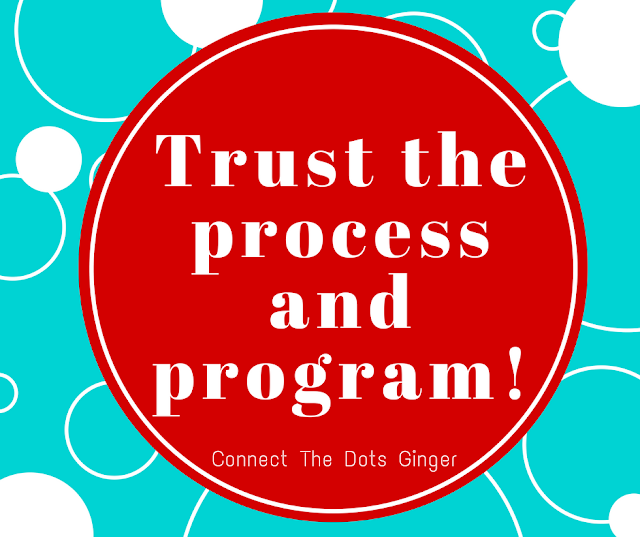 You have to decide NOW that you are going to trust the process and your program and follow it. Using it as a guide to help shape the eating habits for the rest of your life. Because if it is a good plan, then it is something that you should be able to do long term and not just a short term quick fix. 3) Follow Your Workout Schedule And WORK! As sore and tired as you might get, you still want to follow your program and push yourself (safely of course) and follow the plan. For me, we have 6 hard days, the a day of rest. No yoga, no active recovery but a day to rest and stretch and help our sore muscles recover. Follow your workout schedule. It was designed in a way to work with your nutrition to help you get the best results possible. Don't forget to be proud of yourself for everything that you are accomplishing. You are amazing. 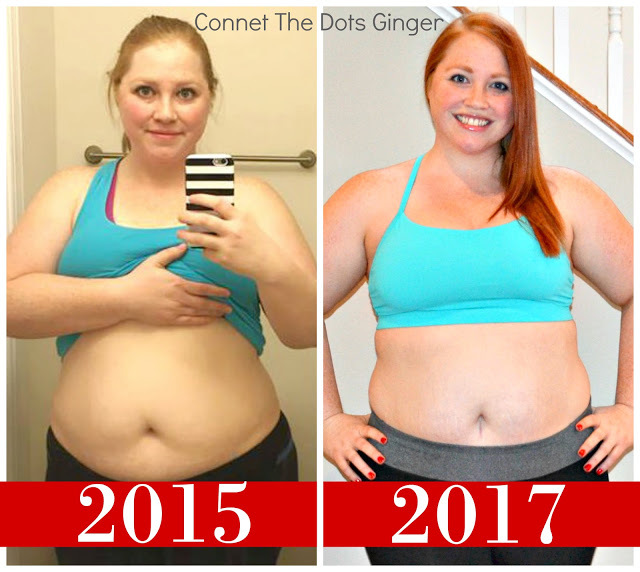 Your progress is amazing. Your goals are amazing. You are worth it to work hard for every single one of your goals. Even if that means you have to get a little out of your comfort zone with your eating habits, trying something new, and pushing yourself a little more in your workouts so that you are not going through the motions. You are worth it. Keep saying that, "I'm worth it to work hard for my goals!" Curious about the program I keep talking about? Check out THIS POST ABOUT 80 DAY OBSESSION. It is going to be life changing!